Have you ever received advice that you found both helpful and discouraging? Have you ever lost something that you thought you needed only to discover a wise Father took it away? That’s been my morning. I woke up today realizing I had not attached list of people committed to purchase my book to the proposal I’m preparing. I wanted to show my perspective publisher that I’m already selling, and I’m committed to the process. So I opened Word and began hunting. I looked through folders and documents, and ran several searches not just in documents, but my recycle bin and the whole computer. Nothing! I panicked. The thought of recreating this list overwhelmed me. At this point I had wasted far too much time on the computer and spent too little time with God. 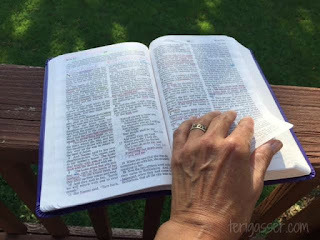 I grabbed my Bible, and headed to the porch for breakfast with the Bread of Life. I listened to a pod cast interview of a popular blogger this week. She told how after a series of trials she poured out 60,000 words in a weekend. She also has seven children still living under her roof. It’s taken me months to type a mere 30,000 words and I live in an empty nest!. “You’re Nobody!” I hear my arch nemesis roar. I prefer to think I’m somebody with no present platform, somebody in the process of writing a book. Somebody who matters to God and as a result I am part of His kingdom plan. While it’s true that most people on the plant don’t know I exist I am still somebody to a small few. 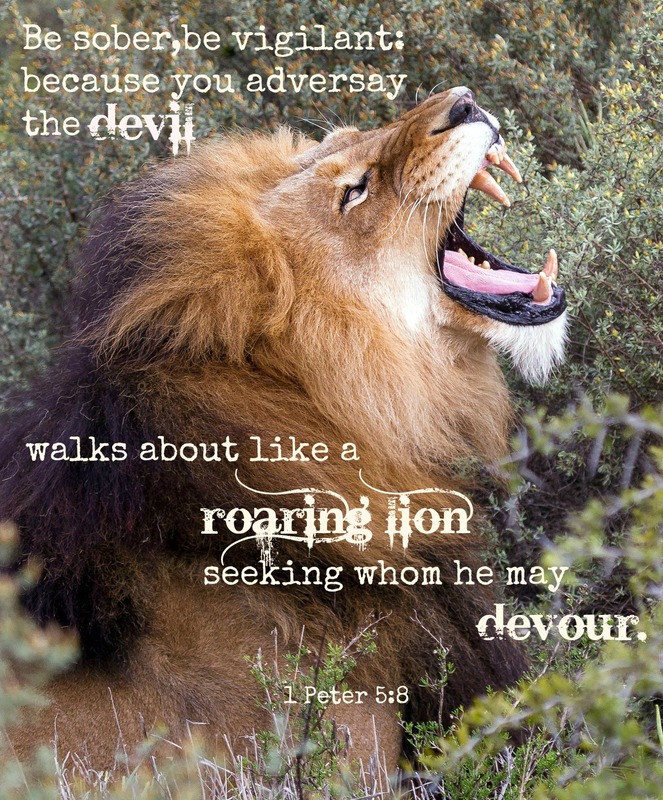 When Satan roars at you, “You’re Nobody!” here are three things to remember. 1. Everybody who’s somebody started out as nobody. Jesus was born in a barn. I like Job’s perspective, “Naked I came from my mother’s womb, and naked I shall return. The Lord gives and the Lord has taken away: Blessed be the name of the Lord.” Job 1:21. John the Baptist told his followers who were becoming jealous of the crowds that left them to follow the Messiah, “A man can receive nothing unless it has been given to him from heaven.” John 3:27. Platform is a gift from God or a curse if those who have it are careless. 2. Nobodies are often unaware they’re somebody. Take Ruth and Naomi for example. In the ancient social ladder widows and barren woman were below the bottom rung. Yet these two women, widowed and barren, played a vital role in God’s plan of redemption. 3. There are no nobodies in God’s economy. Talk about someone who’s good with names, God even knows how many hairs are on our heads. From God’s prospective we are all whoevers and if we call on Him to save us then we are His children, chosen and beloved. I am somebody. Somebody blessed by the assurance that I am God’s workmanship and He has a divine to do list just for me. I am somebody who will, by God’s grace, complete those good works. The Lord rebukes you, Satan! I am somebody! Somebody who counts! And I am loved! And dear reader, so are you!